Morwenna is an exercise scientist focusing her research on motivation and behavioural health psychology. 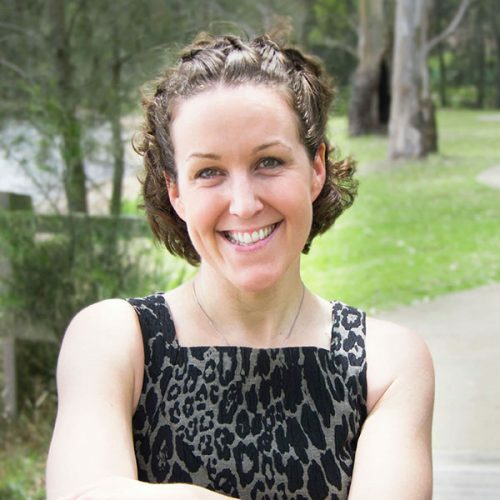 In addition to her PhD in health behaviour change, she also holds a Bachelor and Masters Degree in Exercise Science and Psychology. Morwenna has 20 years’ experience in the fitness industry, and has been presenting at national and international health and fitness conferences for the past decade. Her passion lies in translating the latest scientific evidence into highly practical ideas that help people improve their health.